Online marketing has been growing more and more in popularity. This trend is very common among start-ups and small business owners that have minimal advertising budgets. 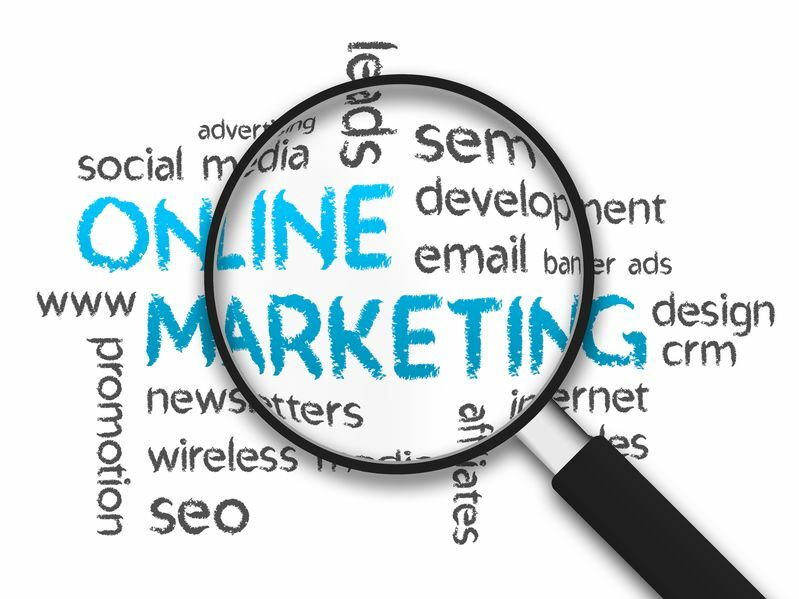 Online marketing can be a scary venture for those who are inexperienced. What websites / services should I use? How do I get my message where my customers are? These are just a few of the common questions business owners have when beginning online marketing. Grasping the full realm of the online marketing world is a process that can take years and is often ongoing due to its ever-changing nature. Getting started with online marketing is manageable, but there are a few tips you should remember when doing so. 1. You don’t accept the reality of time. Setting up profiles on all of the various social media sites, building a website, and setting up and claiming your listings on all of the various online directory websites can be a daunting task, and now you are going to have to set aside time to effectively manage all of those accounts. It will take much more effort and time than you initially think to establish an online presence, build a following, monitor for negative & positive reviews, and keep your followers engaged. 2. You spread yourself too thin. It is tempting to want to have your business listed and marketed on every single social media platform available, but the reality is that resources are limited, and if you spread yourself too thin across too many social media networks, you will end up with less than desirable results. Start with one or two that you think fit your target market, build your audience, perfect your engagement on those sites, and then start adding other networks, but make sure not to add more than you can handle with your resources. 3. You are not engaging your online audience. You’ve gotten to the step where you’ve built a good base following, but you aren’t getting the results you want. The most common reason this happens is that you are not engaging your audience. You must always make sure to post content that is relevant to your business and products, but you do not want all of your content to be simple advertisement. Post content that your audience will find useful and valuable, so they want to comment, share and repost. Also, make sure to respond to each and every comment, question, tweet, or other social interaction that have been left on your pages. Show your audience that you care about what they have to say and that you are active online daily. 4. You don’t have an online marketing budget. Although it can sometimes be a daunting task to determine where to spend money, how to spend it, and how much to spend online, spending a little bit of money can save you in the long run. If done smartly, investing a small amount of money in Facebook or Twitter ads can increase traffic to your website or physical location. Marketing your business online can sometimes be a stressful and intimidating task, but if you avoid the most common mistakes outlined above, you should be more productive and feel much more confident in your efforts.